Delphi is the most powerful Object Pascal IDE and component library for cross-platform Native App Development with flexible Cloud services and broad IoT connectivity. It provides powerful VCL controls for Windows 10 and enables FMX development for Windows, Mac and Mobile. Delphi is your choice for ultrafast Enterprise Strong Development™. Look for increased memory for large projects, extended multi-monitor support, improved Object Inspector and much more. Delphi is 5x faster for development and deployment across multiple desktop, mobile, cloud and database platforms including 32-bit and 64-bit Windows 10.
sending Whatsapp messages programmatically in Delphi 2010? You asked this question in a POST rather than the Q&A area. Not many expert follow these and since there are no points involved the tend not to answer questions. 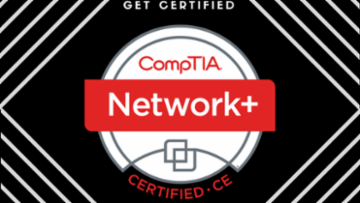 Prepare for the CompTIA Network+ exam by learning how to troubleshoot, configure, and manage both wired and wireless networks.